A lot of people wonder what the difference between commercial painting and residential painting is, and the answer may surprise you. When you are first looking for a painting company to tackle your painting project, commercial and residential companies may look similar. But if you dig a bit deeper there are a few very important questions to ask before you take the plunge. What are you painting? 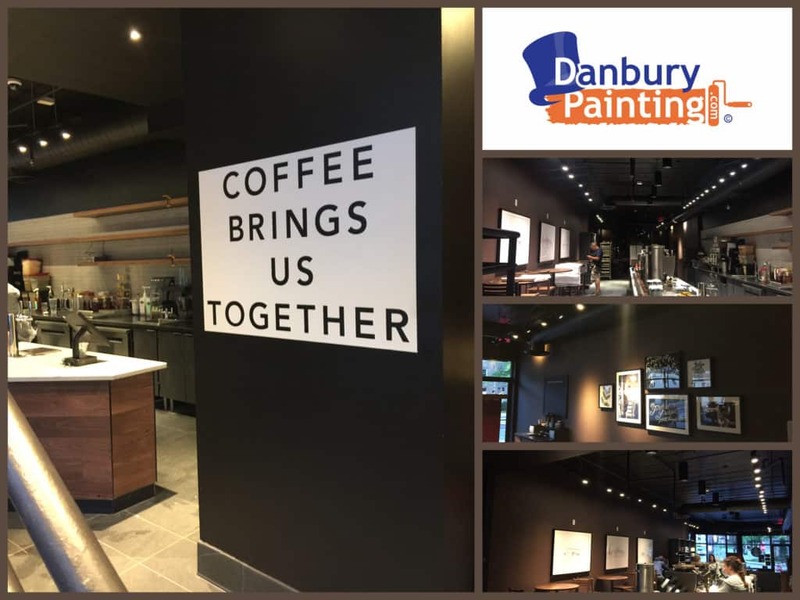 Contractors who focus solely on residential painting projects will have experience primarily with homes and other living spaces and are usually novice contractors, while commercial painting contractors like Danbury Painting work more with businesses and are experienced. 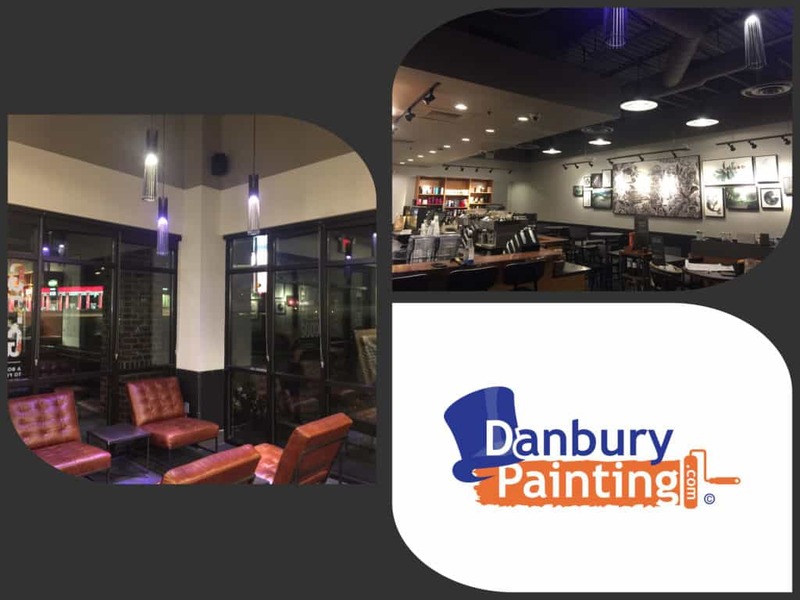 This means that a Danbury Commercial painting contractor have wider experience with a range of technical coatings, materials, planning, budgeting and timely project completion. Big Complex Projects As you may already know, a business is often much larger than a home, which means that a commercial job will require more complex planning and manpower than a residential job. Commercial painting companies will be ready to complete larger jobs and come equipped with all the materials and equipment to do so. Even more, they will also likely have staff dedicated solely to the planning and organization of your project, ready to coordinate with other contractors and get the job done within your deadline. The Timeline A vital question to ask, as most residential painting contractors don’t understand timelines and the importance of them and will only work during daylight hours Monday through Friday. This can be problematic for businesses who are open to their own customers at the same time. 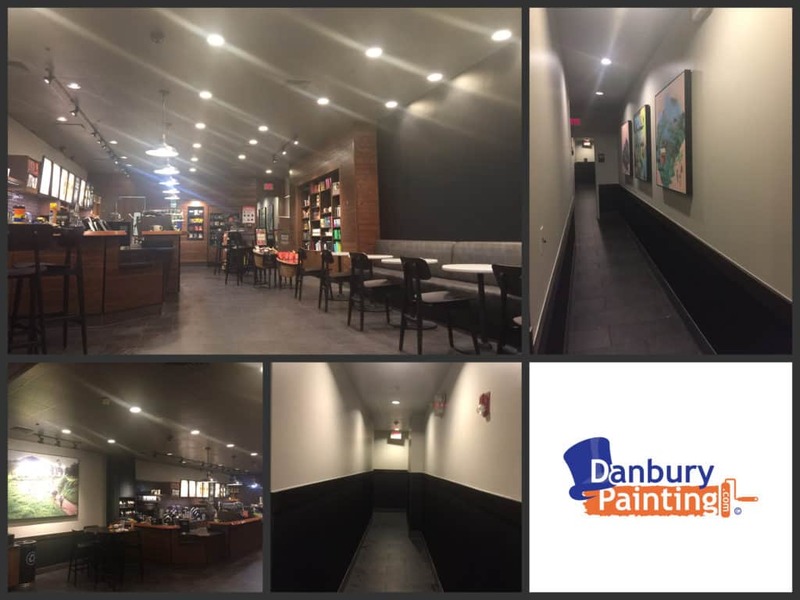 The best commercial contractors like Danbury Painting will be prepared, adapt to fit your schedule and have the right equipment to work at night and on the weekends 24 hours a Day 7 Days a Week. Product Knowledge You may not know the answer to this, but a successful commercial painting company will. Business and other buildings with a lot of traffic may require more durable paint or other protective coatings in order to withstand more wear and tear. A commercial painting company will know everything you need and be ready to provide it. 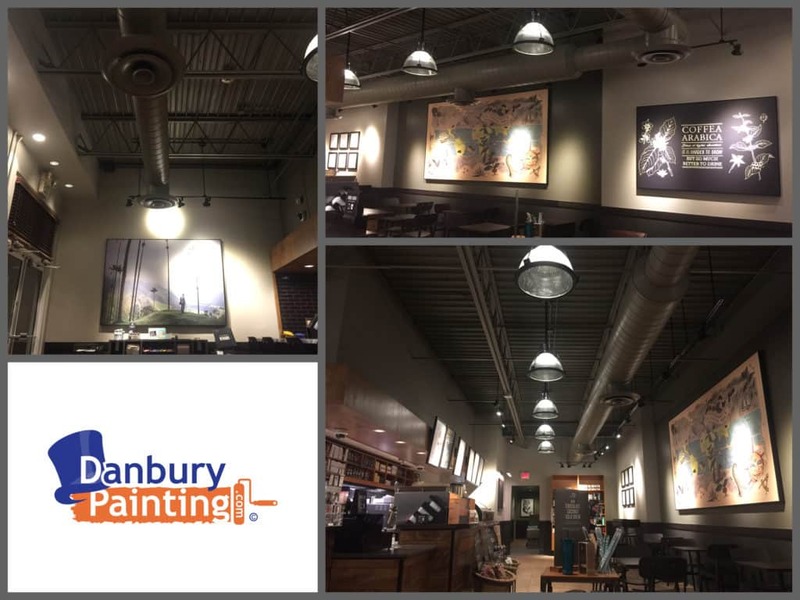 Danbury Painting offers more than painting Commercial Danbury Painting contractors offers different services to help you get the job done. Our services cover a wider range of your needs such as epoxy flooring or coating, sandblasting, power washing or surface preparation. 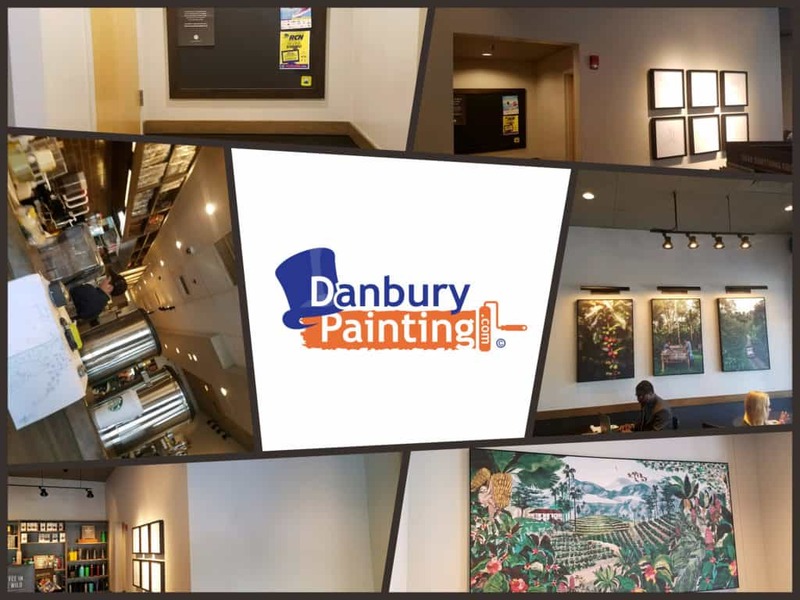 Depending on your facility, Danbury Painting will be able to meet many of your demands without you having to look for multiple contractors. Commercial painting is a bigger project as compared to residential painting. In residential painting, the rooms to be painted are comparatively smaller, so, the painting task is well managed by a novice painter. 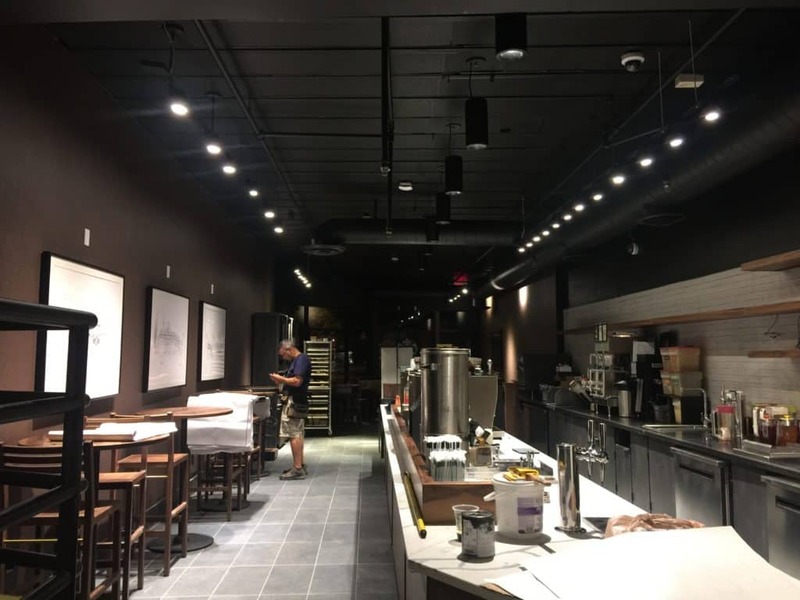 While in the case of a commercial painting company, the surface is a lot bigger and complex, completing the painting of a commercial project is a team effort. Many painters would be required to complete the commercial painting job within the stipulated time-frame. Plus, the quantity of paint required in commercial painting would be more than the quantity required to paint a home. This means that commercial painting in Danbury Ct is more demanding, than household painting.